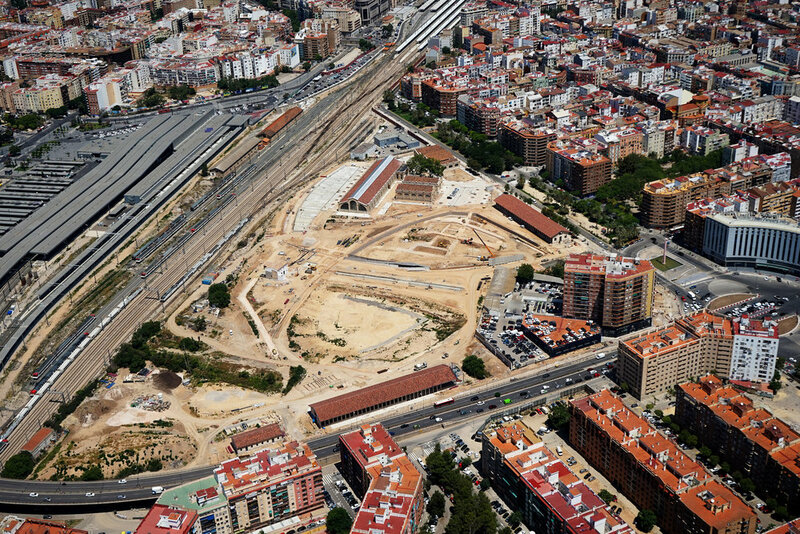 New aerial photos show work continuing on site at Valencia Parque Central, with phase 1 due for completion Q2 2018. Won in international competition in 2011, Gustafson Porter + Bowman are the lead landscape designers for the scheme. Following the relocation of high-speed trains below ground, Valencia Parque Central is one of the city’s most significant redevelopments to date. The 66-hectare site has received €73m of investment and will create a new contemporary public park which celebrates the culture of the region. This 23-hectare park will become the social heart of the city, uniting eastern and western neighbourhoods that were previously divided by the railway. Eventually it will also connect other areas of the city to a 43-hectare redeveloped Southern zone. The project aims to distil the historical, cultural and geographical uniqueness of Valencia in a contemporary park and responds to a challenge to build a sustainable urban public space. Inspired by a poem written by Valencian writer Ausiàs March, ‘Aigua plena de seny’, (water full of wisdom), our design acknowledges Valencia’s unique position as a major trading and cultural centre in European history and its location between several ecological habitats: the Turia River reserve, the agricultural plain (La Huerta), the Albufera Natural Park and the Mediterranean Sea. 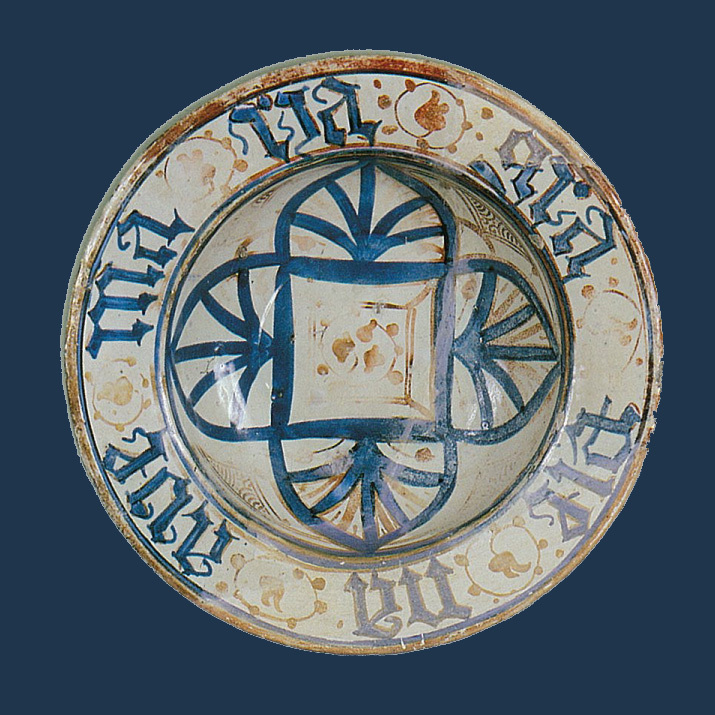 Copyright: Zeppeline / Valencia Parque Central Alta Velocidad 2003 S.A.
References to the local tradition of ceramics are expressed through the design of ‘bowls’, which provide a unifying gesture with water as its overarching theme. These bowl-like spaces are created through sculpted landforms, and when completed will create spaces for art, programmed activities, the community, history and cultural events.